Sometimes a game developer doesn't have the time or budget to put all their ideas into a single game, but that usually comes out later as downloadable content. Byte Me DLC is like that, except we'll never put the DLC on the disc and make you pay to unlock it. Probably. Generally when you are on a podcast, it's you that's doing the interviewing. 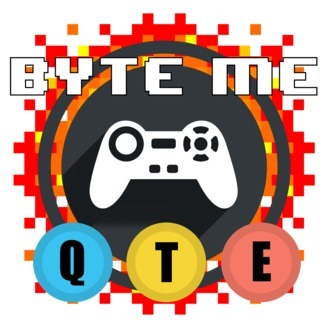 But Isaac Golden of WLCA radio in Illinois is working on a project for school where he has to interview six podcasters and found Byte Me through PodcastOne. 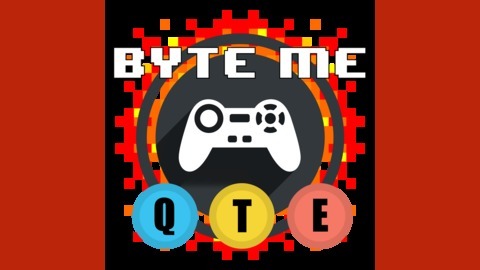 Cliff sat down with him and answered questions about how Byte Me got started, how Byte Me DLC evolved out of the main podcast, if doing a podcast has changed how he looks at video games, how he thinks you should deal with trolls and his advice for folks looking to start their own podcast. Are Gamers Complaining About the Wrong Thing?